Home » Cottons Library » Our Free app has got even better! Categories for Other and To Review, allowing room for extra expenses that don’t quite fit into the above, or require review or analysis. Automatic tracking – no need to press start and stop! No more missed journeys! Fully controllable by the user: Turn it off if you want, it’s up to you! 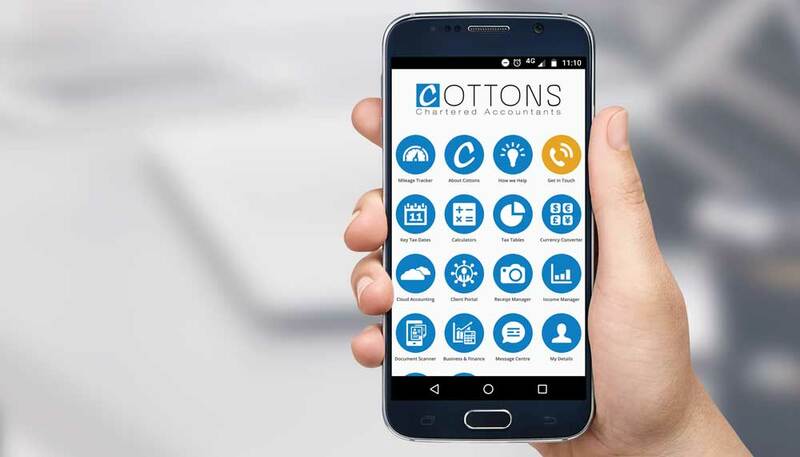 Remember our app is FREE to everyone, you don’t have to be a client of Cottons! If you would like to arrange a meeting to discuss any specific issue related to company cars or the tax implications of reclaiming mileage, please contact your local branch of Cottons to discuss the app and our services. We have accountants in London, Daventry, Rugby and Northampton.